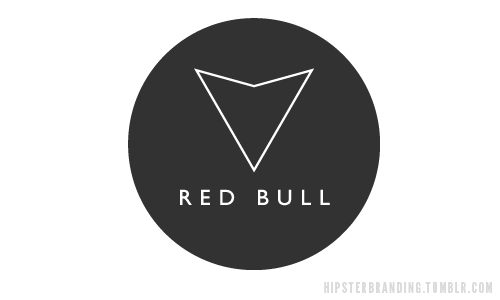 Hipster Branding – Holding up a mirror to the artsy community. 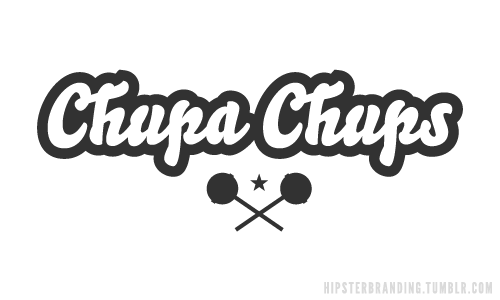 This is all the text you will find on this cool ironically Tumblr blog created by Dave Spengeler. 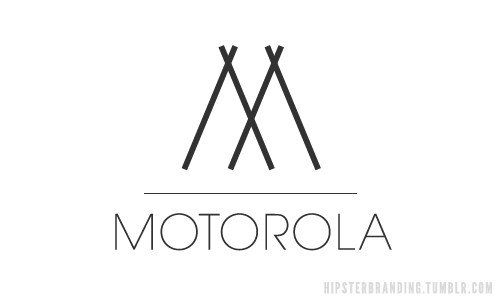 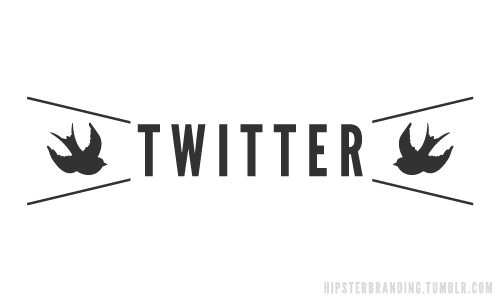 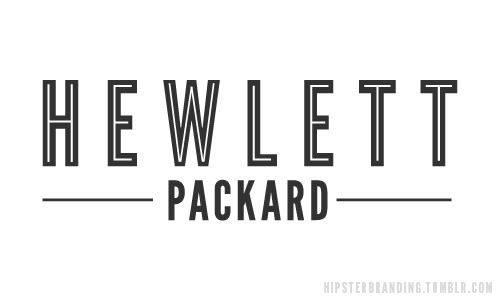 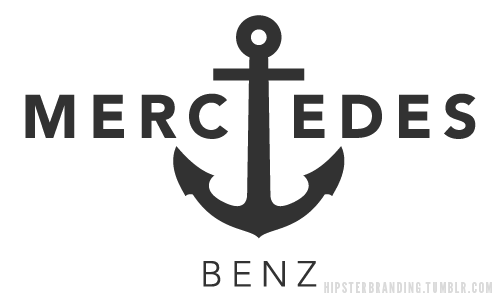 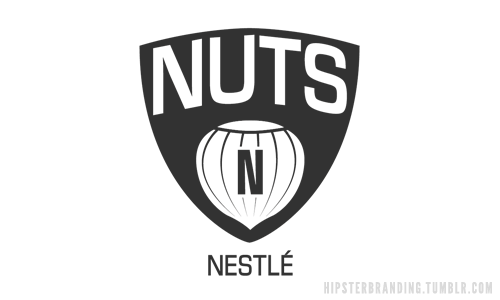 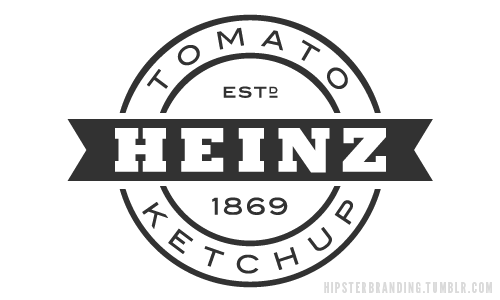 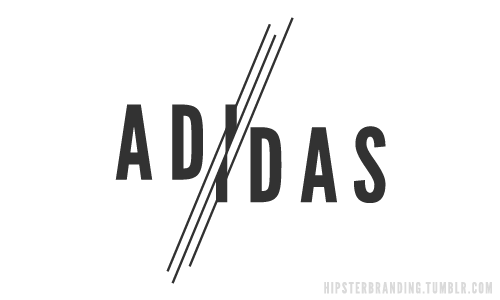 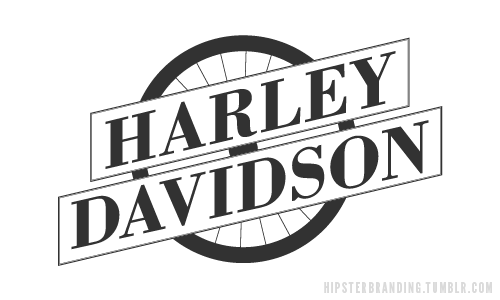 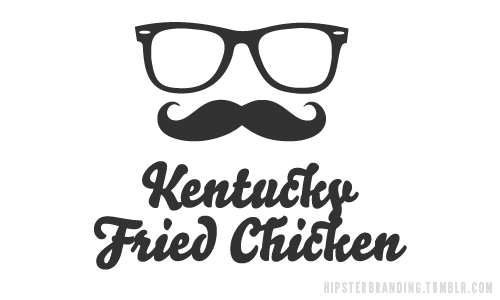 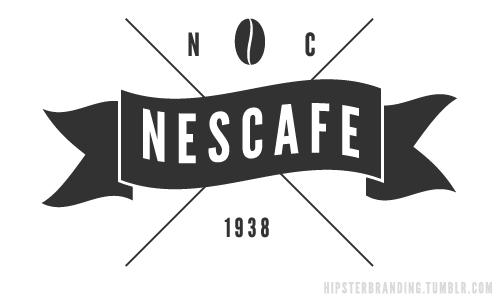 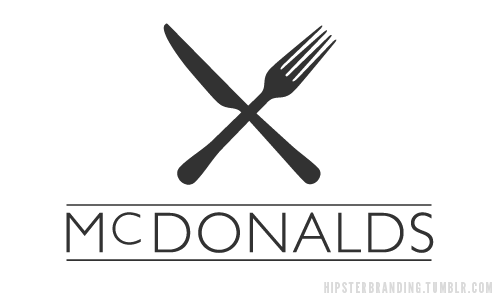 Of course there is more to find there… great hipster logos. 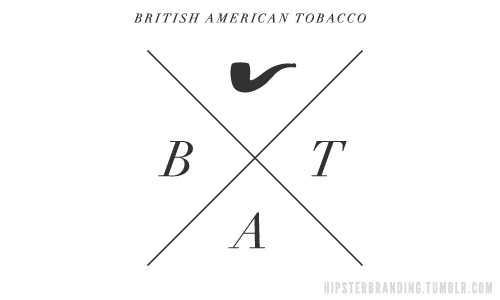 Not designed according to the current design trends but in a totally different ‘hipster’ style. 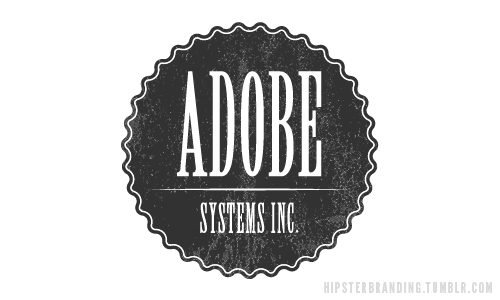 What do you think, would this work for those companies?